thumb·nail (noun): A reduced image of a graphic or document page, used in order to view multiple images on a screen simultaneously or to download such images more rapidly. Almost every site on the internet today, to some extent display images. Be it a Web store, a Photographer or a Designer’s portfolio or a Blog. But it is not always logical to make the site’s viewer download a large image just to press it into a small space with many other similar photos. 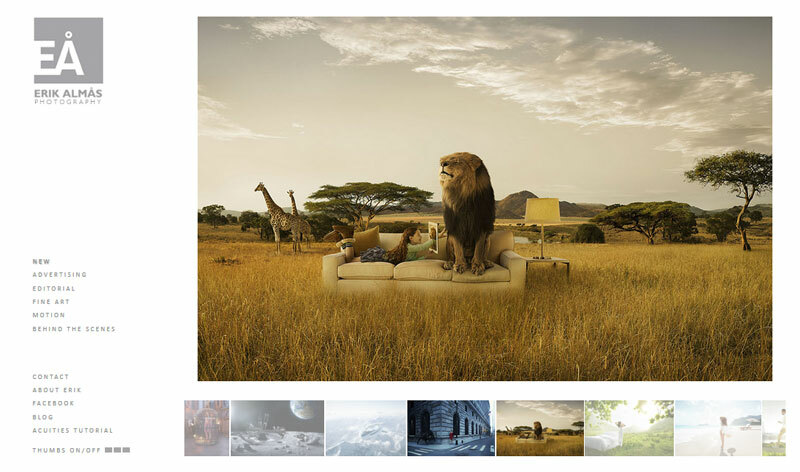 That’s where thumbnails come in, Thumbnails are pre-generated miniature versions of large photos with small file size, perfect for displaying in gallery view of any website. PHP Installation with the PHP GD Extension enabled. getimagesize() does a little more than its name, not only does it return the height and width of the image it also returns the type of the image as it’s 3rd index. imagecreatefromjpeg(), …gif() , …png() these are GD functions that create an image resource in memory from a file that can be later altered and manipulated with other GD functions. 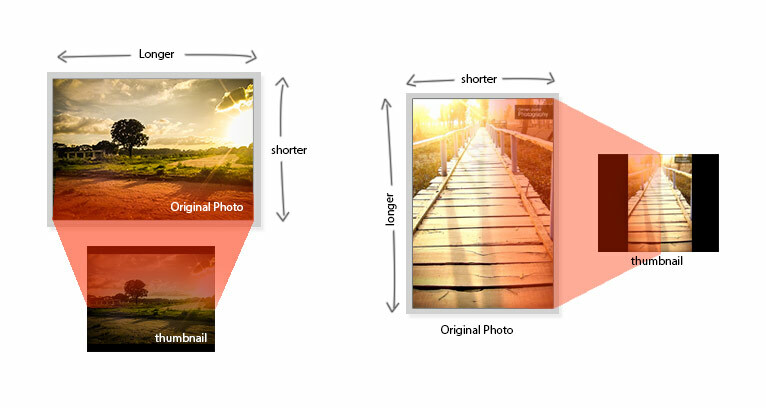 imagesx() & imagesy() returns the width and height respectively of a given GD Image resource. based on the ration of Thumbnail Dimensions to Original Dimensions we can then calculate the new height or width of the image for the thumbnail with these simple math expressions…. 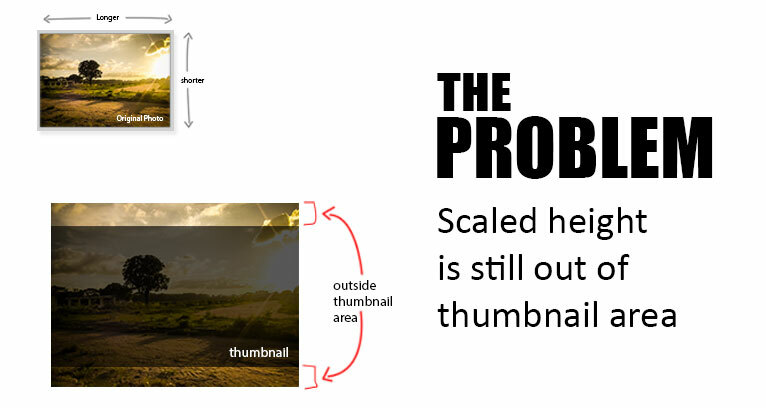 what if the calculated height or width is larger then the respective dimensions of the thumbnail? What is the last line doing? On the $canvas variable we are creating an empty GD Image for use as our thumbnail canvas. The $color variable registers a color to be used, here we registered the background color that we provided as an array of Red Green & Blue values…. imagefilledrectangle() fills our canvas with our background color. Now what about this output function that we called on the last line? Hi, I am Omran Jamal from Bangladesh, a Student of A-Level, and an Intern at Techbeeo. Though young, I am very enthusiastic about Computers. Taught myself how to code when I was 12 and been coding ever since.